There is a bunch of bad, contradictory and often misleading information out there. You simply do not have the time to go through it all and sort out who is credible and who isn’t. 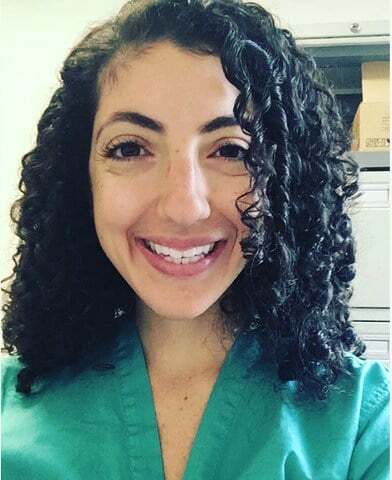 As a resident physician, it is commonplace to work 80 hours a week, transition into a month of night shifts, and work 24-hour shifts multiple times a week. Despite this, we are still able to exercise, eat clean and still enjoy ourselves to the fullest. We have helped and inspired other busy individuals to start exercising, improve their fitness and fix their diet through this site. 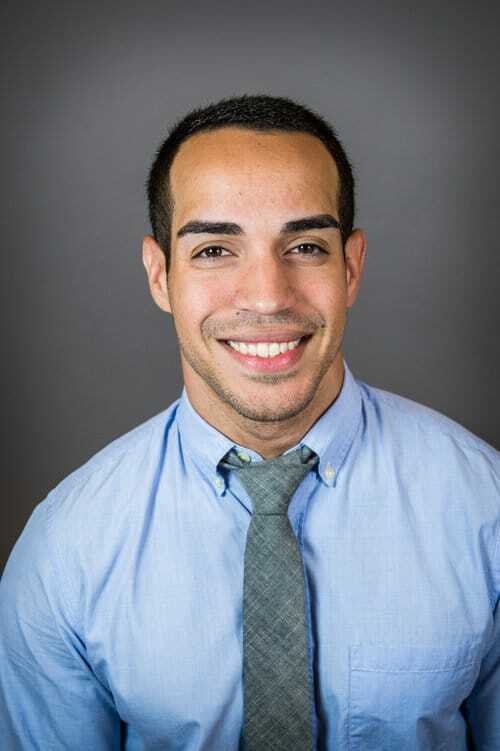 Hi, my name is Alex Robles, the founder of the White Coat Trainer. I am a resident physician in OBGYN and I have always been passionate about fitness. I first stepped foot into a gym during my senior year in high school with a desire to become bigger, faster, and stronger for the upcoming baseball season. To my surprise, I quickly realized that I enjoyed lifting and fitness much more than I did baseball. After a few months of training, I became eager to increase my fitness knowledge base. I began using every resource possible: books, seminars, blogs, forums. I even emulated those in the gym who were stronger than I was. Training became my outlet, and it also provided me with skills that helped me succeed in my educational endeavors. I continued my new-found hobby all the way through college, medical school and now residency. In every step of the way, there was no shortage of people telling me that wouldn’t be able to keep up with training or dieting as my schedule became busier. As an OBGYN resident, I routinely work 80-90 hours a week and despite this, I am able to make it to the gym 4-5 days a week and maintain a healthy diet. I am here to share with you my experience and knowledge so that you too can take control of your fitness! Hi, my name is Brittany Robles, the co-founder of The White Coat Trainer. I have a dual degree in Medicine and Public Health and also am a resident physician in OBGYN. My fitness journey began in medical school when I was 22 years old. Like most women, I had a preconceived notion that lifting weights would make me look too muscular, so my high school and college gym sessions were spent running on the treadmill, and becoming a master on the stairs. I stayed as far away from the weights as possible. Over time, these cardio sessions began to get boring and I decided to take a risk and try something new. I found powerlifting during medical school after attending Alex’s second powerlifting competition. I was inspired by the abilities and the energy the female lifters possessed and I never looked back. Once I began powerlifting, a new lifestyle was created. The confidence that I have gained both inside and outside the gym is the reason I am here today. I am very excited to share my experience, especially with all women who desire to look and feel better through fitness and nutrition.